What size marquee do I need for my next event? You’re after a marquee but what size do you need to accommodate your guests? From a small trade stand, to a large exhibition tent; we’re here to help! 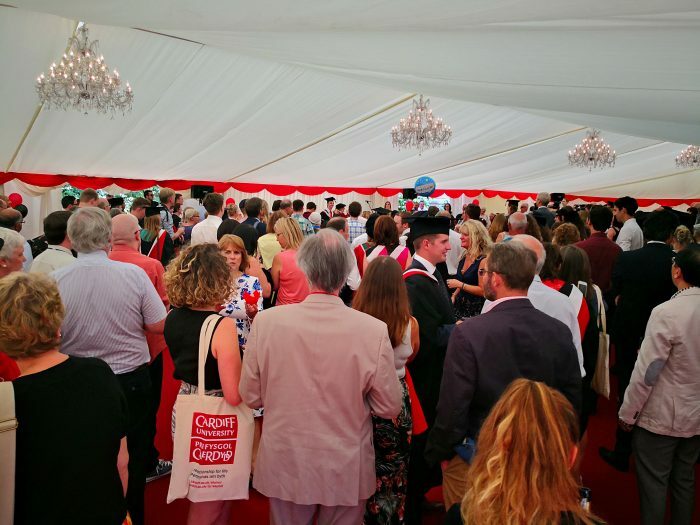 Danco has over 45 years of experience in the marquee industry, and we’re confident in recommending not only the best type of tent, but the best size for you and your guests! Our formula is based on the number of guests attending your event; other factors may require additional space. From a three course sit down meal to an informal finger buffet, the service of food can make a big difference to your marquee size. If you want bums on seats, we need to account for table space and chairs; each with enough space for the movement of guests around them. We offer a range of furniture and other accessories to suit your event needs and can tailor it to fit your specific requirements. Entertaining your guests for the evening or hosting an award ceremony? Perhaps you’ll need a stage? In which case, you’ll require additional square metres to accommodate it. The same can be said for a dancefloor; don’t forget about this and leave it as an afterthought. After all, you want your event to be a success and a cramped dancefloor may say otherwise! Welcoming your guests with a fancy reception? Some clients choose to allocate a specific reception area before entering the main marquee. 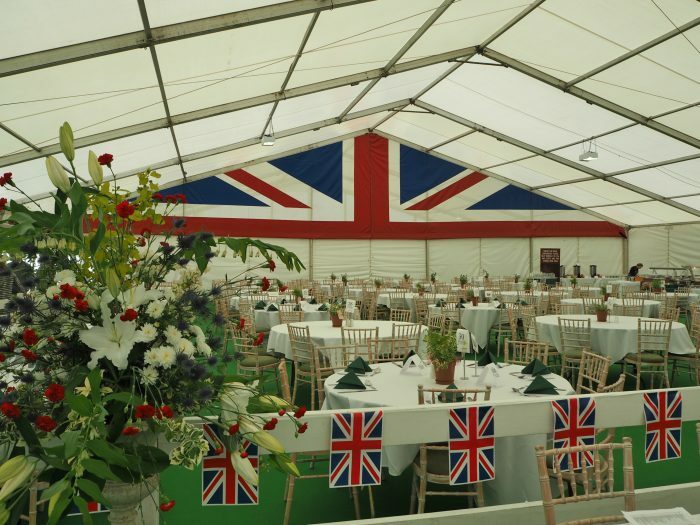 This can be achieved by adding a separate marquee, like a chinese hat to create additional space. Chinese hats can easily be linked to one of our clearspan marquees, to create a modular space for your guests to mingle. Alternatively, we can section off an area of your marquee by using screens. Bars can vary in size depending on guest numbers. Again, we like to account for these when considering the best size marquee for your event. Although not always a necessity, some clients like to offer this to their guests. Whether we provide a simple coat rail, section off an area of the marquee or link a Chinese hat to your structure, a large cloakroom will increase the size of your marquee. Complicated event site with an odd shaped plot? Trees in your way or overhead cabling? 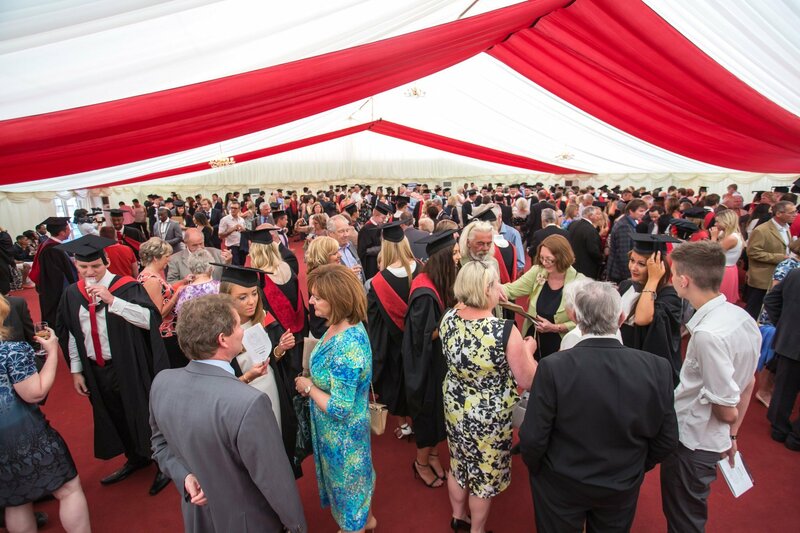 We’ll suggest the most suitable marquee for your event space and recommend the best size. We’ve made marquees fit in a number of unique spaces before and we’ll do it again! WHAT ABOUT THE DIFFERENT CHOICE OF MARQUEES? Clearspan marquees are our most popular type of tent and offer endless possibilities due to their open interior and array of sizes. Traditional marquees on the other hand, have central poles and external ropes which are tied off and pegged into the ground. The square metre formula remains the same for both types of tent; however, the external space for traditional marquees must be taken into consideration when measuring out your event site. Here at Danco, we believe in creating memorable events, with happy guests and happy clients. We could squeeze guests into a smaller space and provide a marquee that is a snug fit, but wouldn’t you rather people enjoy themselves? We know what we’d rather! NEED ADVICE ON WHICH SIZE TENT YOU NEED? Give our friendly team a call on 01454 252 218 for a detailed quote – they’ll be happy to share all their marquee expertise! *Please note, our formula is a rough guide on space requirements. Each event is unique and requirements may vary. For an accurate quote, give our team a call. We may even suggest a site visit to ensure we’re providing you with the best solution, for the best price!